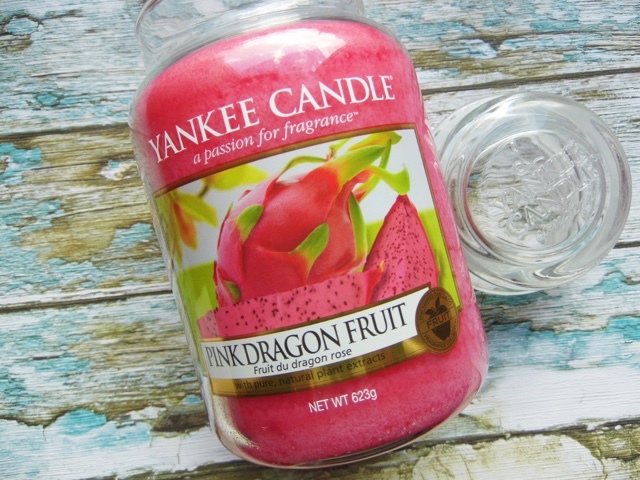 Anyway, the Pink Dragon Fruit yankee smells exactly how it is names, very fresh and fruity. 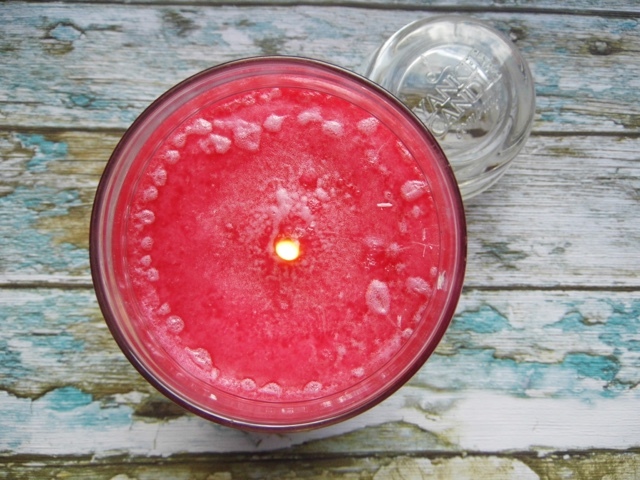 Perfect for this warmer weather. 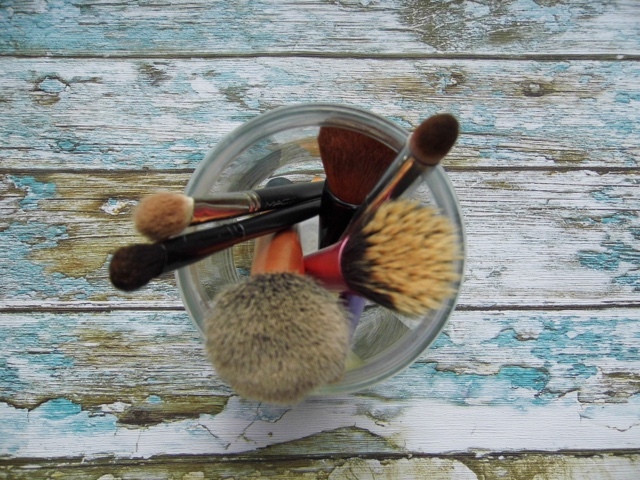 As for the last jar, it is now being used to hold all dirty brushes. If only it washed them too, boo lol.